It's never fun to receive a one-star review. No business leader likes to see an angry customer posting in public. 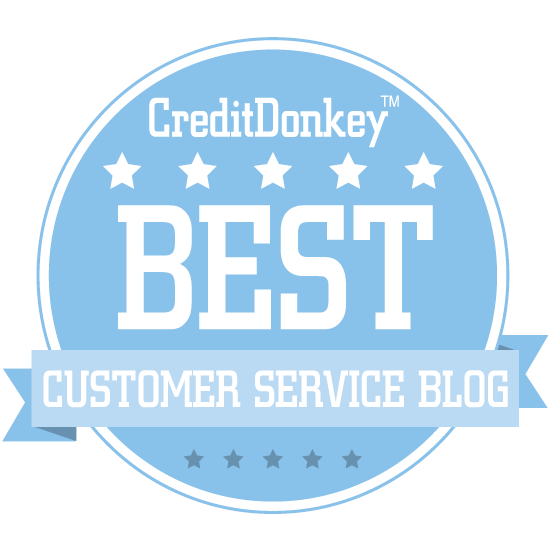 That one-star review can harm your company's reputation and might discourage new customers. But the reviews you should be really concerned about are the two-stars. In this short post, I'll attempt to explain why. Let's start with something a bit counterintuitive: a few negative reviews can help your business. 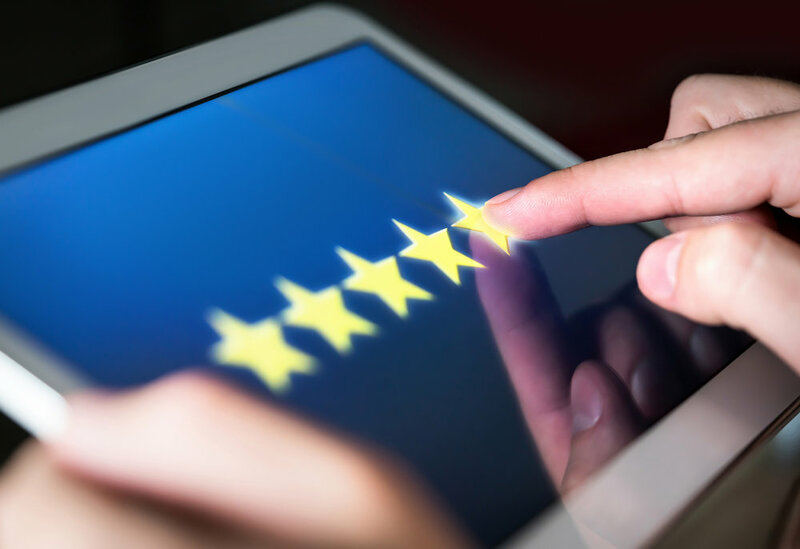 Research conducted in 2015 by PowerReviews and Northwestern University found that consumers are most likely to buy from a business with a 4.2-4.5 average star rating. That's because a business with a few negative reviews seems more authentic, and over 80 percent of customers specifically seek out negative reviews. So what's the difference between a one and a two-star review? Let's look at recent reviews from a popular restaurant in San Diego. As of this writing, it has 2,503 reviews and a four-star overall rating. People often write one-star reviews like this as a way to express anger at a service experience, rather than a true review of the business. When you break it down a bit, you'll notice a few things that detract from the review's credibility. The customer didn't actually dine at the restaurant. This is the only Yelp review written by this user. The nearest Jack In The Box is over a mile away, and is not a comparable alternative. The reviewer also wrote that getting seated immediately is rare, which indicates some repeat business. If this restaurant was legitimately a one-star experience, why would you keep coming back? Chances are, this customer was really upset about their experience and wanted to punish the business. Specific details are given, giving a sense the review is accurate. Some positives are mentioned, such as the taste of the Kobe burger. The reviewer has 91 Yelp reviews. Unlike the one-star review, this one is a bit more measured. The gist is the service is very slow and the food is hit or miss. And the two-stars make the review feel like the customer was trying to be fair. Side note: The damning part is the three-star review immediately before this one and the five-star review immediately after it both mention slow service. And despite a four-star average, when you filter for just recent reviews the restaurant's rating dips to about 3.8. You don't have to take my word for it. Try reading one and two-star reviews of businesses in your area. See which ones tend to be more credible and let me know what you come up with. 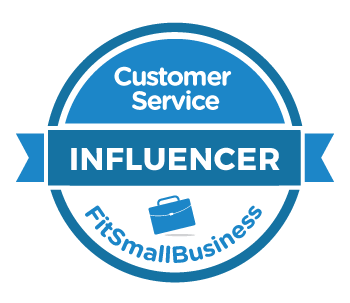 You can learn more about serving customers via social media from my LinkedIn Learning training video. You’ll need a LinkedIn Learning or Lynda.com subscription to view the entire course, but you can get a free 30-day trial here.